From our early days spinning wool through the famous catalogue era, today La Redoute stands as an e-commerce leader in home and fashion. Since 1837: 180 years of French history, during which La Redoute has reinvented itself time and time again to keep step with the evolving role of women and their families in an ever-transforming societal landscape. From its beginnings, La Redoute has striven to put French style within reach of all—a chic, casual style with a bold dash of je ne sais quoi, inspired by the art of everyday living recognized the world over. Each day, La Redoute weaves new bonds between those who inspire this art of living and those who create it, wear it, live it—with the ultimate aim of contributing, in its own way, a splash of beauty to the world. 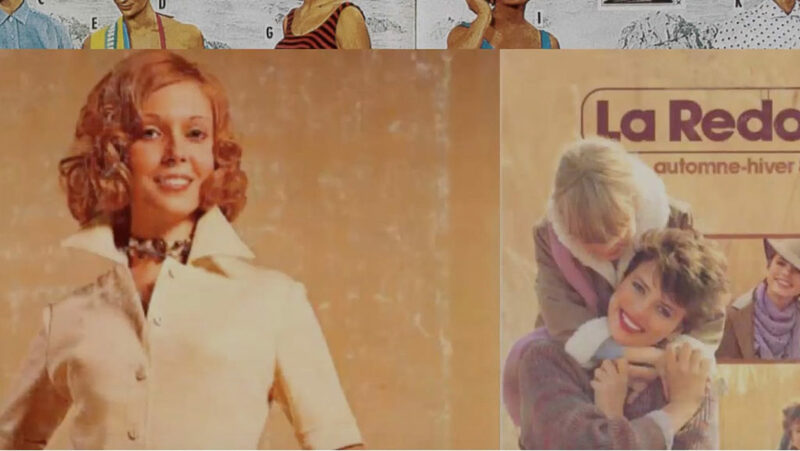 …180 years of French history, during which La Redoute has reinvented itself time and time again to keep step with the evolving role of women and their families in an ever-transforming societal landscape. 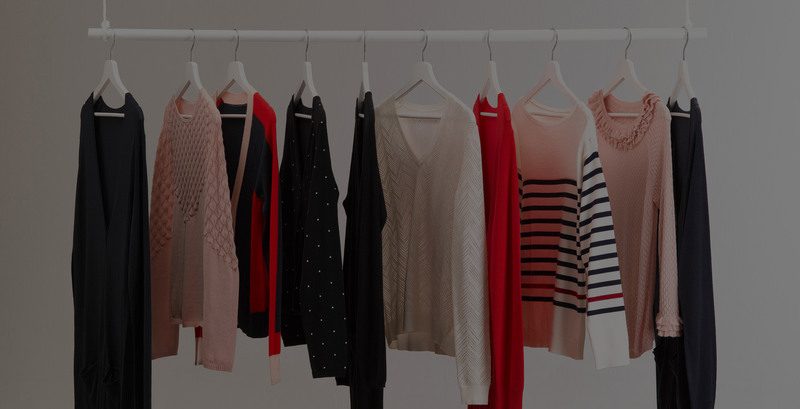 La Redoute weaves bonds between more than 10 million customers in France and worldwide, creating more than 70% of its collections in-house, and generating a turnover of €750 million in 2016. 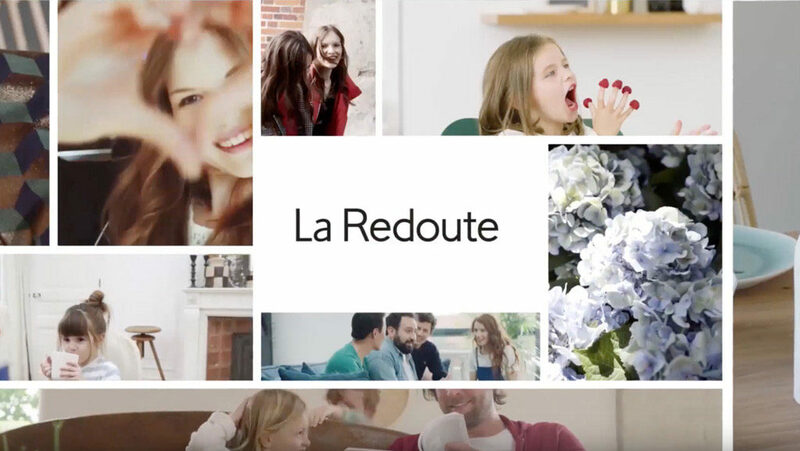 Learn all about La Redoute’s activities in four minutes.